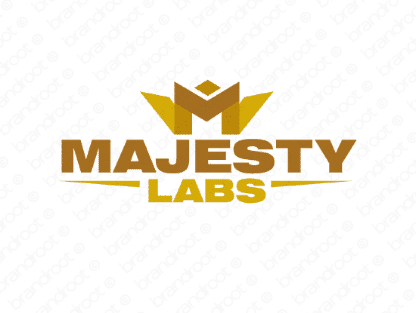 Brand majestylabs is for sale on Brandroot.com! A striking combination of "majesty" and "labs" with a dignified and impressive character. Majestylabs offers supreme intelligence and expertise a fantastic fit for design or fashion brands or advanced research and engineering companies. You will have full ownership and rights to Majestylabs.com. One of our professional Brandroot representatives will contact you and walk you through the entire transfer process.